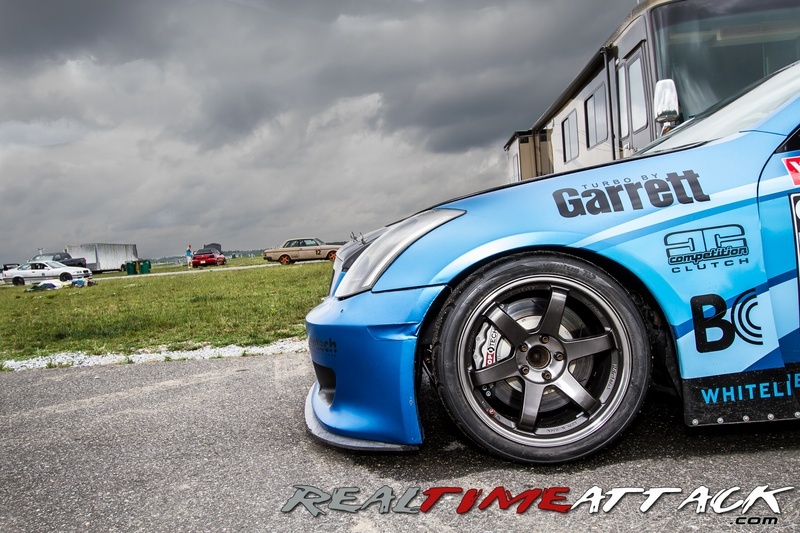 (Joe Ascoli #06 shown above) Congrats to our Realtimeattack winners at NJMP. Despite the wet rain conditions everyone manage to get good track time and as soon as the sun dried off the track enough the RealTimeAttack drivers put down some good times congrats to them all! Here your winners for June 8th 2013. 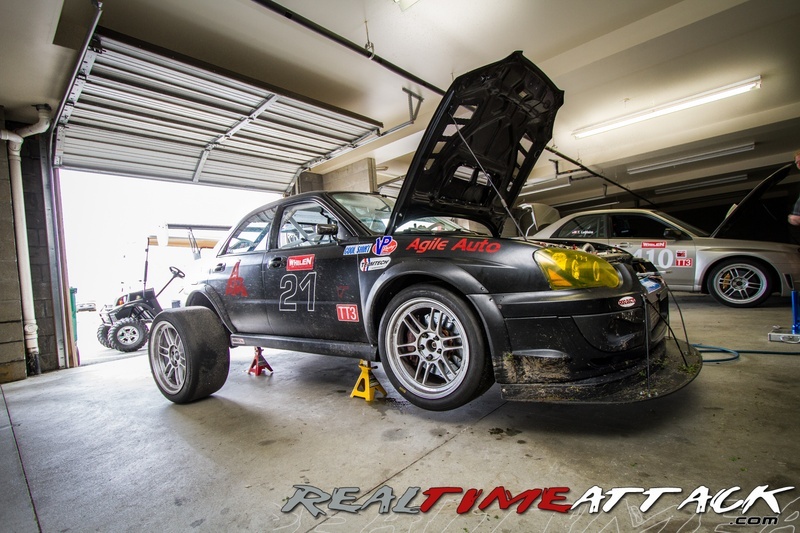 We would like to thank everyone at NARRA RobMorrision Tom Drewer and our Realtimeattack drivers for always making this possible! 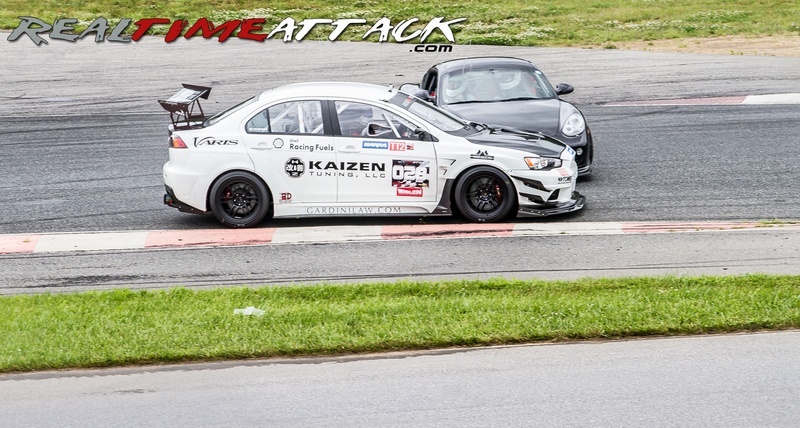 Kaizen Tuning's Scott Mciver #028 shown above with a near miss on turn on continues on untouched. Rain conditions made it very difficult for racers to stay on track but the racing never stopped! Agile Auto Subaru Dan Raver pushes his subaru to the edge everytime! today with a spin out causeing him to get off the track as he battled it out with Allen Cohon Chrysler CTSV (The Patriot Missile) Here he is at the paddocks preparing the car for his next run. Attention!! 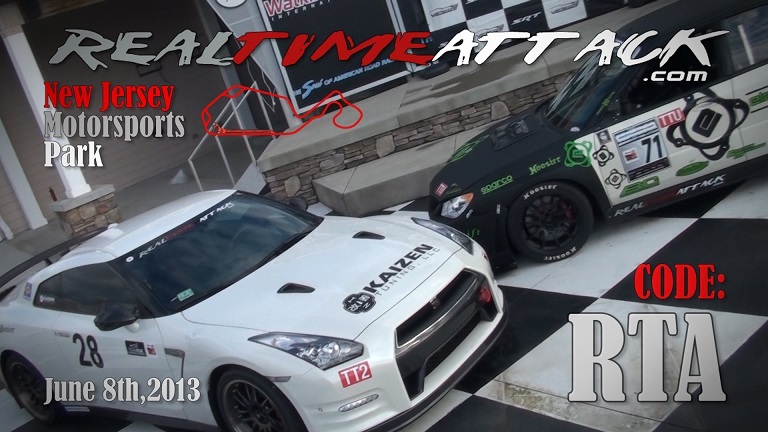 For all those participating in RealTimeAttack's event at NJMP's thunderbolt Course June 8th. You will need to fill out this racer form so we can put you in the right class ahead of time. 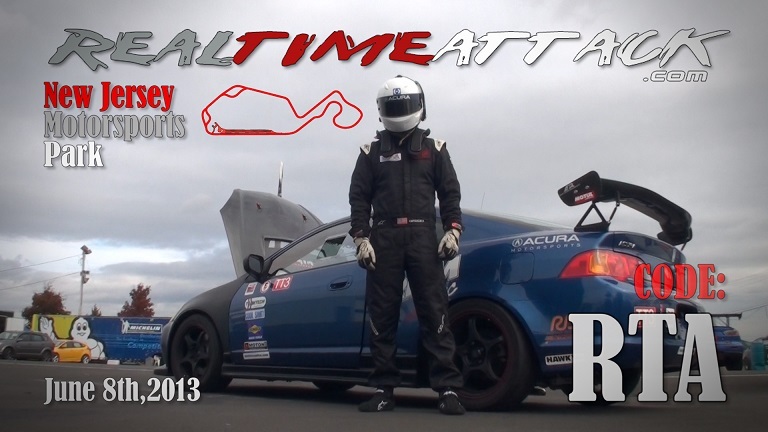 Thank you for choosing RealTimeAttack and see you at the track make sure you fill everything out. Also be aware that filling out this form does not enter you in the race make sure that you click on register on the Nav bar above and click the register button under the event you wish to participate in.